Andre who? Have you met Kelsey? She’s exquisite, bubbly, peachy, extra fresh, a little sweet and a real crowd pleaser. Kelsey makes the BEST cocktails. 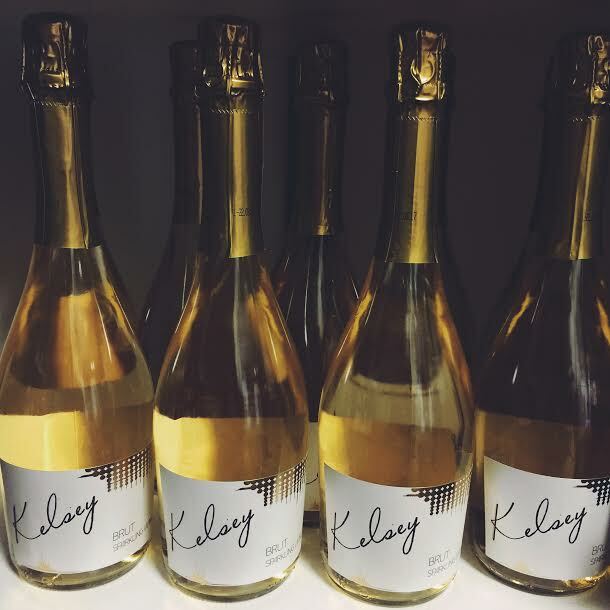 I’m talking, of course, about our new Kelsey Sparkling Brut! The best option to make a sparkling cocktail with (or to enjoy on its own!) – and the retail price is under $10! We’ll keep you posted on where to purchase. Bring Kelsey for brunch – she gives a mimosa that extra pizzazz. Just top with your favorite OJ and drink up. More bacon, please! 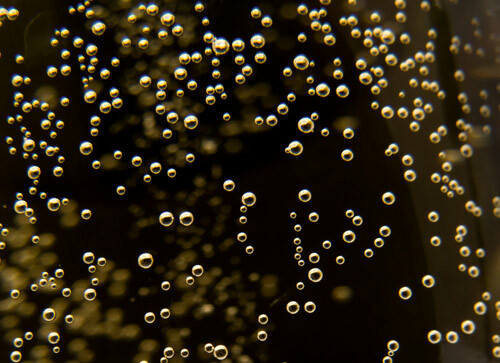 In a mixing glass or bowl, stir 4.5 oz of chilled Kelsey Sparkling Brut with 1 oz of Peach Puree. 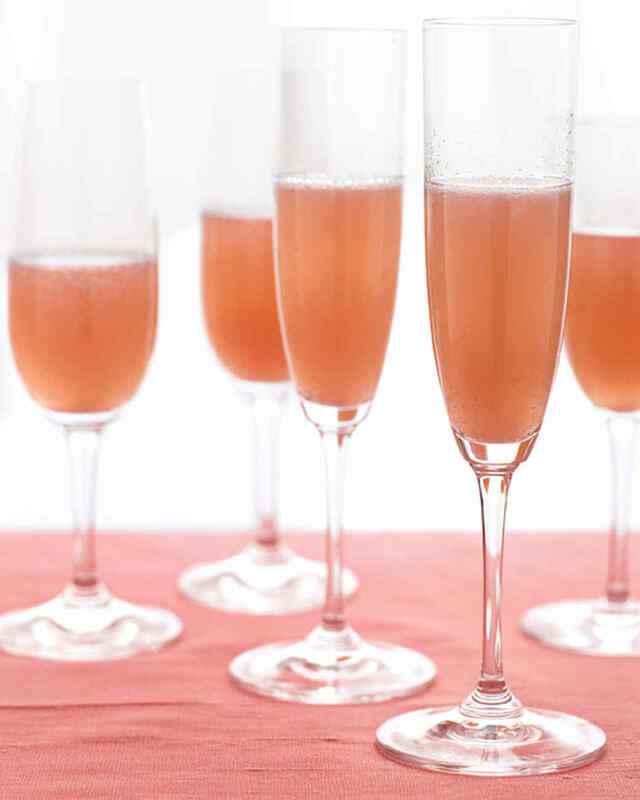 Drizzle 1/2 oz of Raspberry Liquer, and pour into a champagne flute. Or wash down that Greek Frittata with an Aperol Spritz. 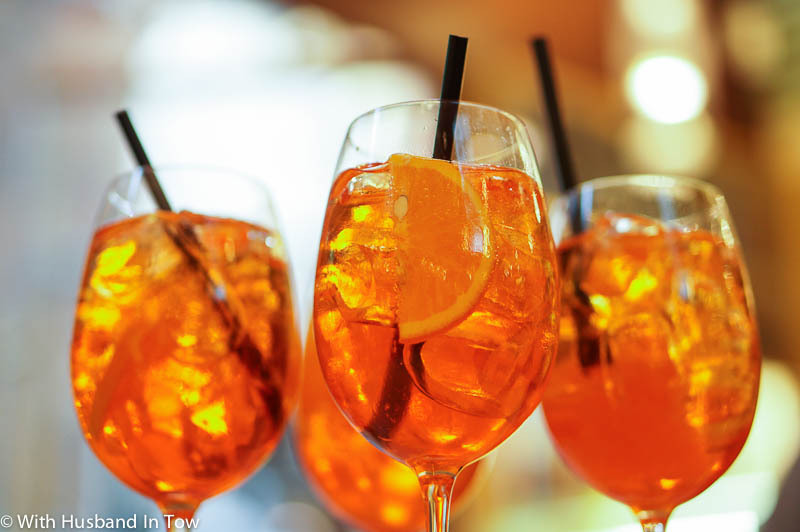 In a pitcher, combine a bottle of Kelsey with a bottle of Aperol and 3/4 a bottle of seltzer. Pour over glasses of ice and garnish with an orange slice. Thanks, Kels! Kelsey just brought a new meaning to brunch. You will have all of the laughs, the fun, the food. And best of all, Kelsey will prevent any case of the Sunday Scaries. Happy Brunching! This entry was posted in Recipes, Wine and tagged Bellini, Brunch, Brut, Cocktails, mimosa, Sparkling, Sparkling Wine, Wine. Bookmark the permalink.